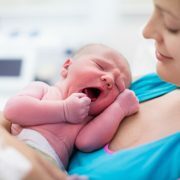 We are delighted to share with you the Real Birth Workshop, which is coming to our clinic on Saturday 27th April 2019. 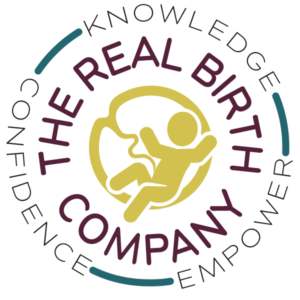 We are so lucky to have been chosen as a venue by the fabulous Heather Turner, midwife and proprietor of Barefoot Holistic Therapies, who offer the Real Birth Workshops in Sutton Coldfield. 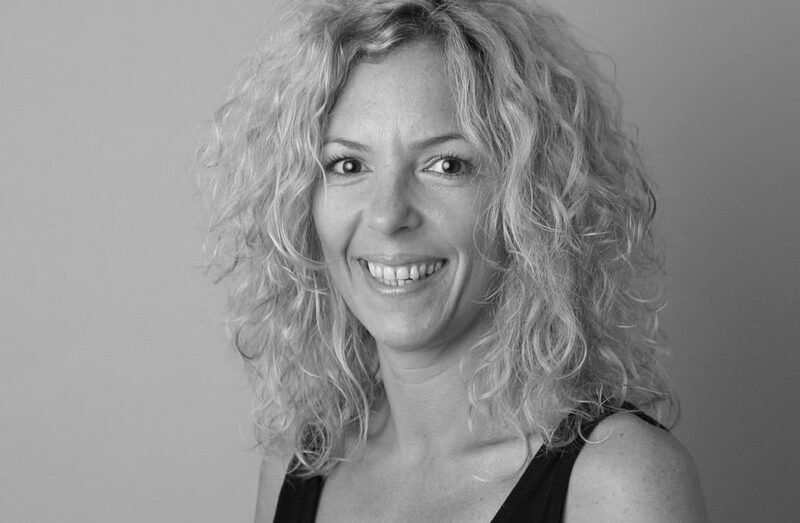 Heather is a practising midwife and trained birth educator. The Real Birth Workshop is an amazing opportunity to learn from this talented lady about all the changes pre, during and post birth that the body undergoes, the prenatal growth of your baby, and the first weeks of parenting. Knowledge is power, and Heather is a strong advocate for women’s education about the incredible capacity of their own bodies. Preparation for birth couldn’t be simpler than attending this evidence-based antenatal course with Heather. You can book on to the course alone, or with a partner, through Heather’s website by clicking the link here.